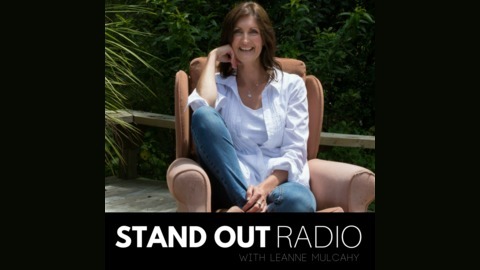 Each week join host, Leanne Mulcahy, as she poses this question to her guests on Stand Out Radio. 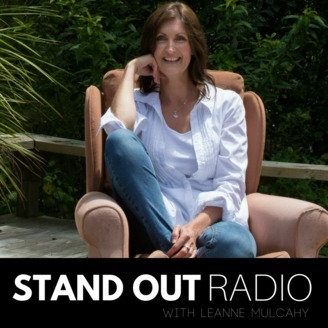 Listen as women from around the world open their hearts and minds and share their stories of inspiration, courage, self-belief and their wisdom about what it means to live life on their terms. Episode 79 – Rebecca Plant – Do couples that work together stay together?